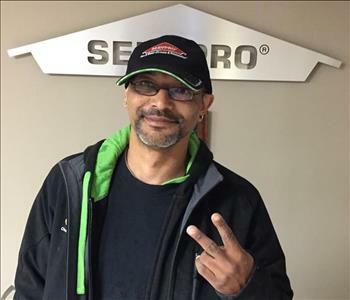 Larry Lloyd is a Crew Chief with SERVPRO of FairOaks-Centreville-Chantilly and SERVPRO of Burke-Clifton-Fairfax Station. 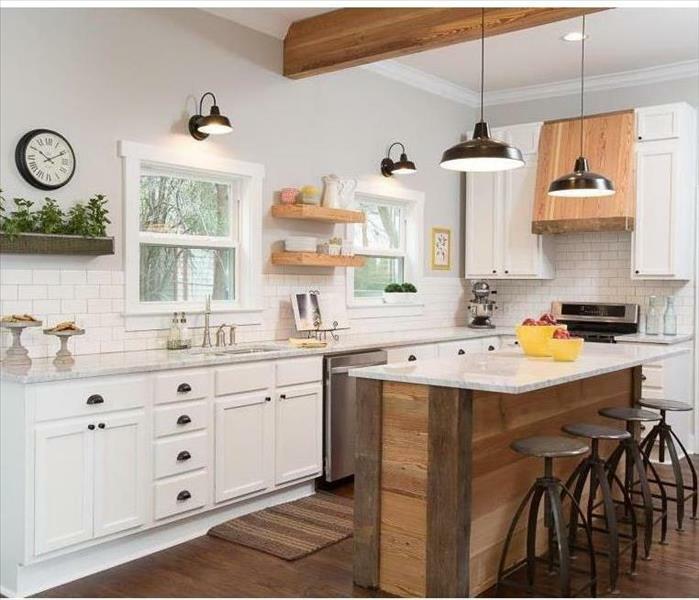 He has been with SERVPRO for 5 years and has the following certifications from the Institute of Inspection Cleaning and Restoration (IICRC): Water Damage Restoration, Fire & Smoke Restoration, Applied Structural Drying, Applied Microbial Remediation. 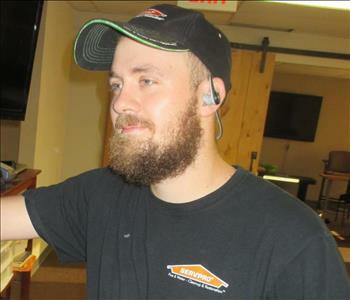 Garrison Hughes brings a lot of experience as Office Manager for SERVPRO of Fair Oaks-Centreville-Chantilly and SERVPRO of Burke-Clifton-Fairfax Station. Garrison is responsible for scheduling, invoicing and all around problem solving. 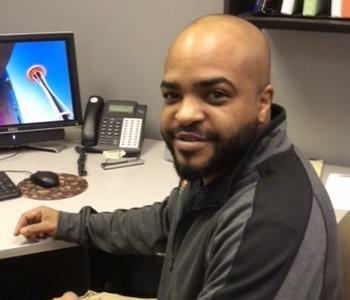 The office runs smoother and our customers are happier with Garrisons office management. 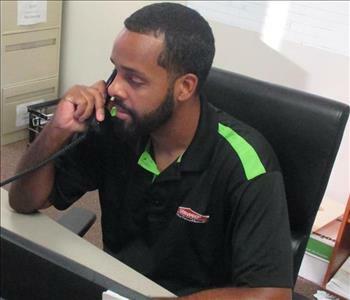 Marcus Pondexter is one of our Senior Technicians that is a team leader at SERVPRO of Burke-Clifton-Fairfax Station. 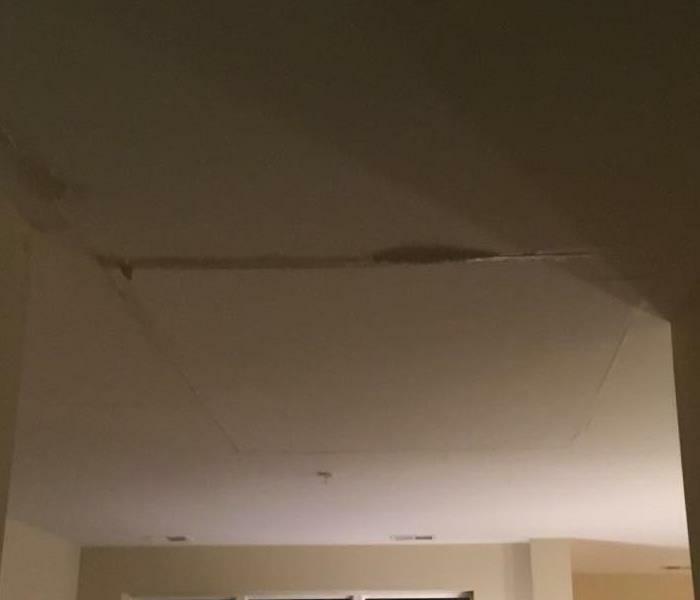 Marcus is certified by the IICRC to perform mitigation and helps customers through all types of disasters. 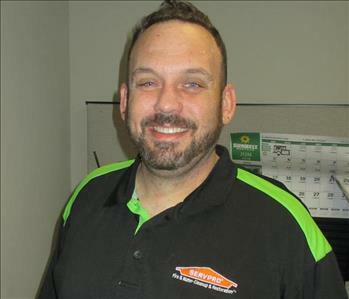 Todd Pule is one of our Senior Technicians that is a team leader at SERVPRO of Burke-Clifton-Fairfax Station. Todd is certified by the IICRC to perform mitigation and helps customers through all types of disasters.